Nearly 7,000 voters would have had their early ballots rejected over problems with their signatures if Maricopa County hadn’t initiated a new policy of attempting to “cure” those ballots after Election Day. According to data provided to the Arizona Mirror by the Maricopa County Recorder’s Office, 7,240 early ballots had signatures on their envelopes that required further review after Election Day. The majority of those ballots were dropped off at polling places on Election Day. County election officials began contacting voters who dropped off early ballots on Election Day and whose signatures needed further review on Nov. 8, two days after the election. The outreach effort allowed the county to verify the signatures on 6,933 of the ballots, which was nearly 96 percent of the ballots that election officials reviewed for potentially mismatched signatures. Only 307 of those ballots were ultimately rejected due to bad signatures, according to the Recorder’s Office. 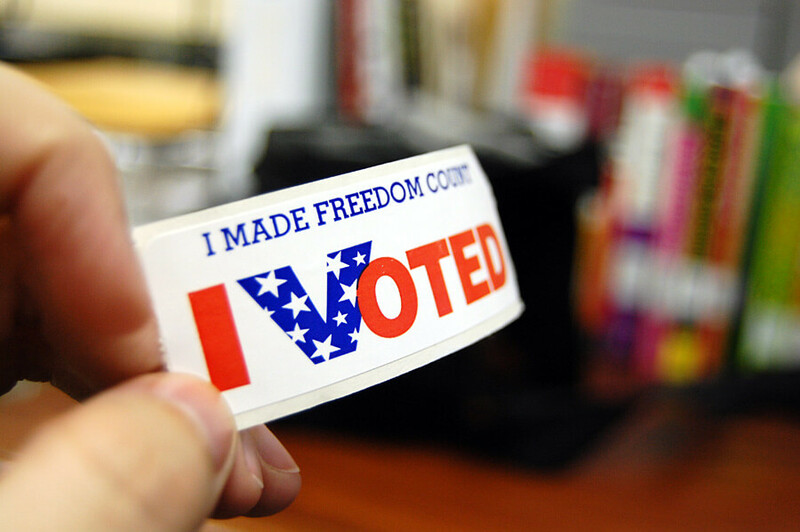 In previous elections, those lawfully cast ballots would have been rejected outright. Unlike in-person voting, voters who cast early ballots don’t show identification when they vote. Instead, they sign the envelope that they use to send their early ballots to election officials. To verify the voters’ identities, election officials compare the signatures on the envelopes with the signatures that are on file for those voters. When election officials believe a signature doesn’t match, they contact the voter to determine if he or she was the one who signed the envelope. But prior to the 2018 general election, most counties stopped reaching out to voters over signature issues on or shortly before Election Day. Maricopa County Recorder Adrian Fontes decided to implement a policy of contacting voters to verify those signatures after 7 p.m. on Election Day, when the polls close, after several civil and voting rights groups threatened to sue any county that didn’t use that practice. Pima County had used that practice for about 15 years, and Coconino County attempted to cure those ballots, as well. “Those voters would not have had their ballots count under the old rubric, so we’re very proud of that,” Fontes told the Maricopa County Board of Supervisors on Monday while discussing the official canvass of the 2018 general election. The Arizona Republican Party alleged that the practice was illegal and sent a letter to all 15 counties two days before the election threatening to sue if they attempted to cure those ballots. The day after the election, several county GOP organization sued over the disparity, arguing that there should be a uniform policy among the counties. Two days later, the counties reached a settlement in which they all agreed to cure early ballots through November 14. The important question I have, but your reporting failed to answer is: How do the Recorders verify the signatures? Is it protocol to call the “voter” and ask if they voted? The time it took these ballots to be verified would suggest this is the case. I agree with Mr. Duda’s public comments that there is no evidence of voter fraud in the Maricopa election. However, if the signatures were initially rejected, and there is no investigation of the “voter’s” verified signature, fraud is a possibility. That’s what the ‘curing’ process is.